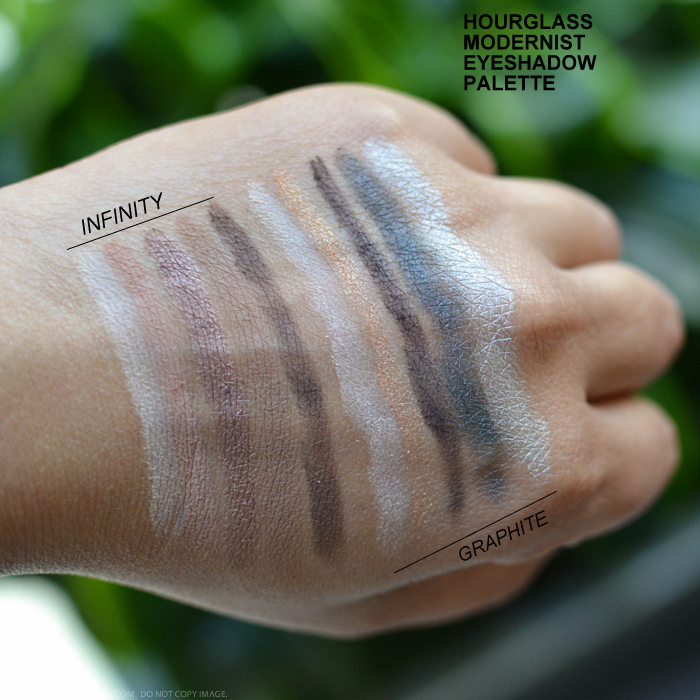 Graphite (Smokey) - warm ivory, copper gold, deep brown, gun metal, silver - this shade is exclusive to Sephora. 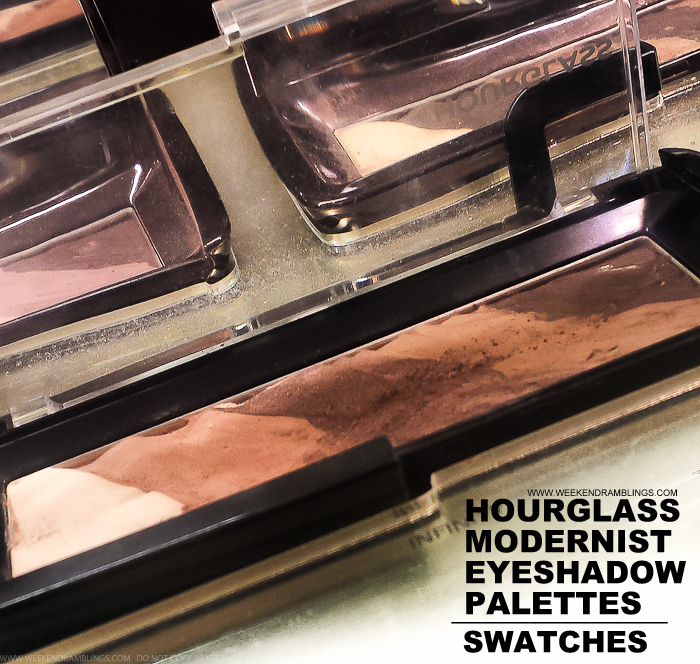 The eyeshadows feel incredibly soft and seem quite finely milled. 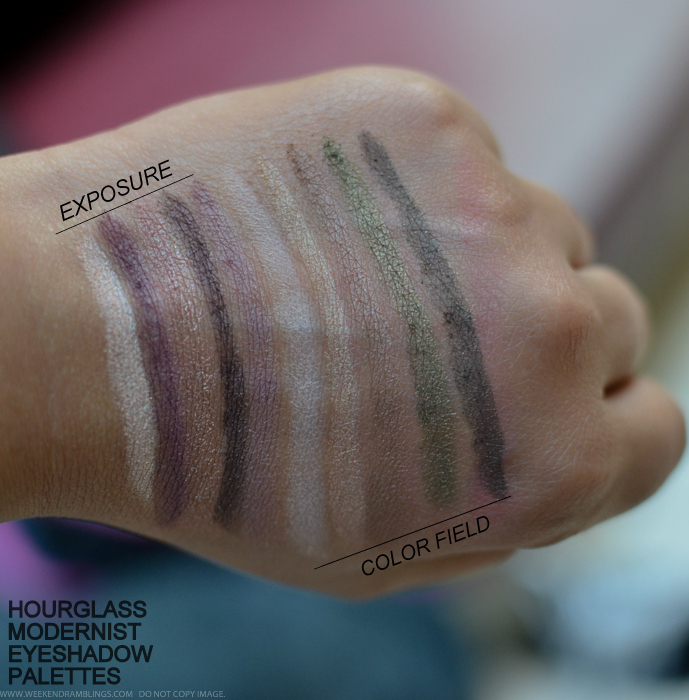 I found some of the shades better than the others - just my personal preference in terms of how pigmented they seem, and I prefer matte shades over shimmery ones - and my favorites would be the plum-based Exposure and the olive-toned Color Field. 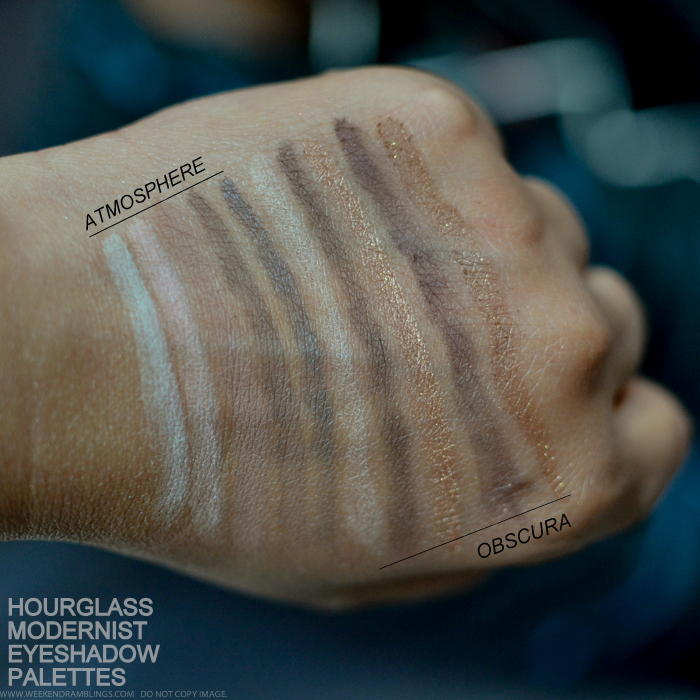 Overall, I think these palettes are perfect for anyone on the lookout for a basic neutral palette with some basic colors that can work any time of the day. There's a nice mix of matte and shimmer in these palettes, and it's easy enough to find a palette to use for any occasion. And if you like a touch of luxe in your makeup collection, these palettes are made for you! 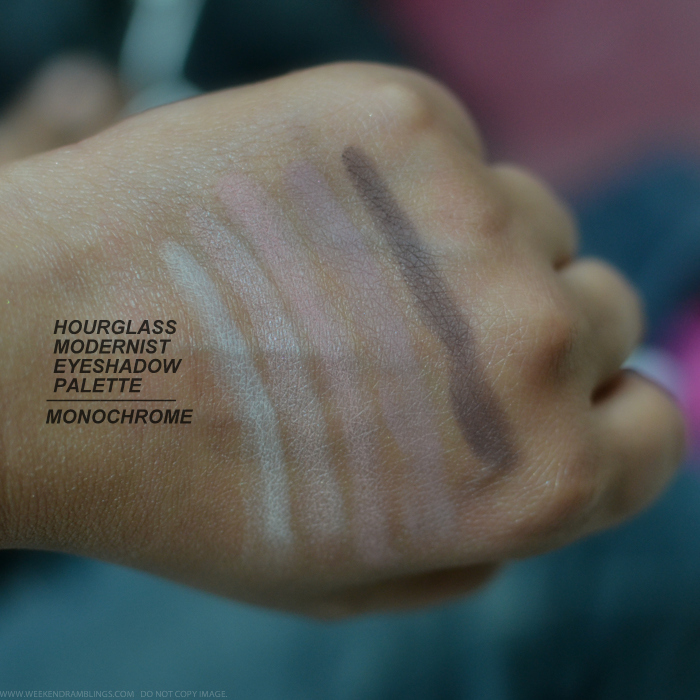 Shade descriptions are as listed on the Sephora website. Links provided in the post are for information only and are NOT affiliate links.